This part has been designed in order to work flawlessly throughout the entire life of an engine. As a result, it is rarely seriously damaged and usually does not require extensive rebuilds. 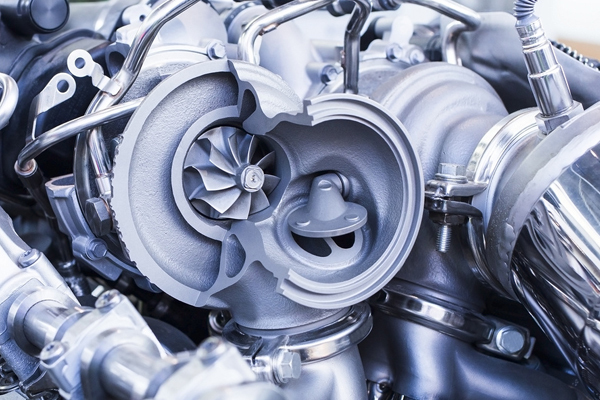 However, from time to time, the damage might occur, for instance due to contaminated oil or some contamination material in the system (exhaust or inflow), problems with greasing or complete lack of greasing, as well as very difficult conditions of turbocharger operation (e.g. high temperatures and pressure). 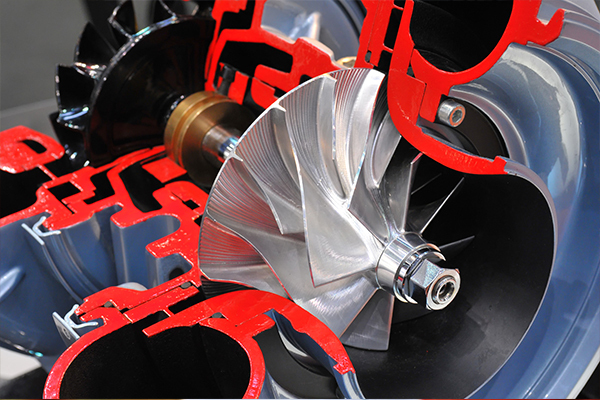 Our services are based on rigorous procedures and techniques used by leading manufacturers. To guarantee quality and durability of the rebuilt parts we use only original kits and sets. What is more, the process is supported by a computer analysis, which allows to verify whether the repair has been conducted properly and the part works correctly. During turbo repair each metal component (e.g. collectors and housing) is refreshed and its original, brand new look is restored. The rebuild process is conducted with the use of state of the art equipment and machinery, such as Jet-Blast Professional and Schenk 110 MBRS balancing machine (there are just 20 devices of such type in the world!). analysis and regulation of the boost pressure (if needed). 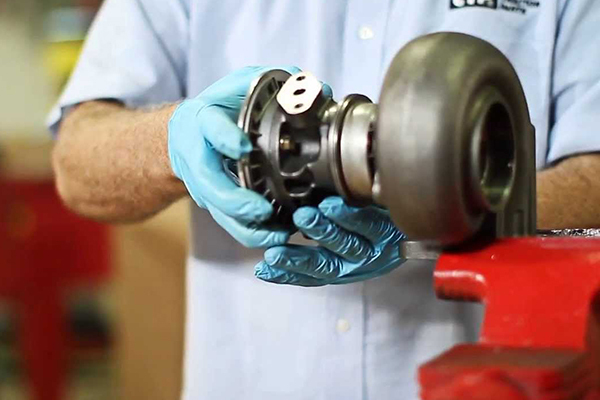 The work is finished by assigning a unique number to the reconditioned turbo, while the date of repair, histogram and the details of used components are saved in our database for later verification.